In the spring of 2016 I had the great good fortune to travel with my good friend, Marina Alzugaray, as she made a journey to Cuba after 50 years of living in the United States, away from her beloved homeland of Cuba. 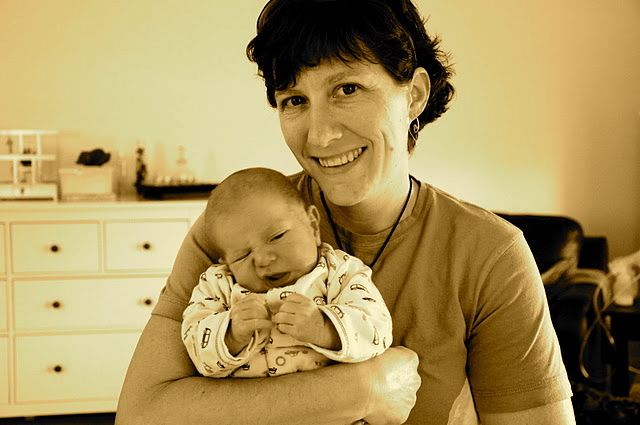 Marina has been a practicing midwife in the US for nearly 4 decades. She understands the process of giving birth—even when it is giving birth to one’s self. 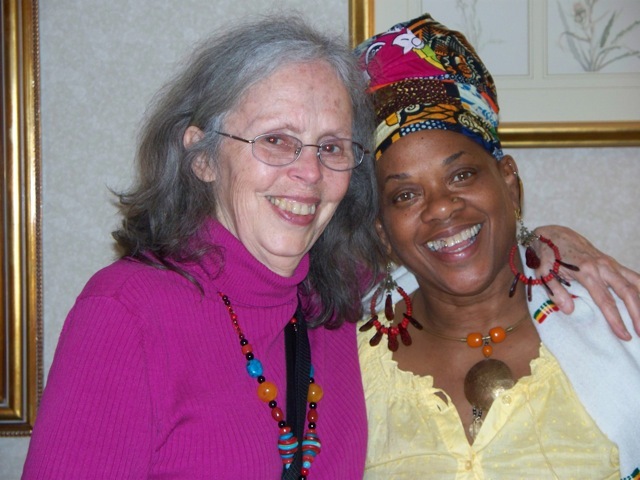 She asked me and two other longtime midwives to accompany her to Cuba, and to be her support people, her midwives, throughout this momentous journey or rebirth and rediscovery. Cuba is a beautiful and diverse country, the people are resilient and friendly, and we had marvelous adventures together. (The story is too big and too amazing to tell in a few paragraphs.) The best part of our trip was getting to know the local people. One of our most fortunate experiences was being invited to the home of Katia and Bernardo and their extended family, whom we visited on several occasions. So we now have a copy of Into These Hands, Wisdom From Midwives in Cuba and new friends that are absolutely dear. Needless to say… we are all going back for a visit in 2017. Viva Cuba! I am please to tell you educators across the country are taking me up on my offer! Many program directors and instructors are using Into These Hands as required reading for midwifery courses and as gifts for new incoming students. “The students love this text and often read far more than they are assigned. 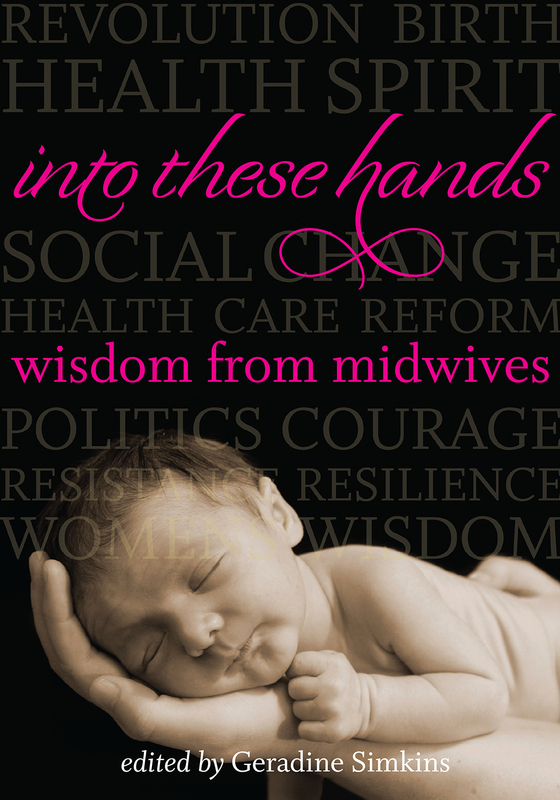 Into These Hands, Wisdom From Midwives is a unique text. The Introduction… describes the context of maternity care in the US over the past century, particularly the last four decades in which women and midwives together have advocated for the midwifery model of care and normal physiologic birth. The 25 Memoirs… deliver a compelling historical perspective on the culture of childbirth America, insight into what really matters to women, wisdom about how to properly welcome newborns into their families, inspiration about how to courageously takes charge of one’s life, and clear guidance on how to reform our profoundly broken maternity care system. The Afterword… analyzes the themes of the 25 midwife memoirs, providing an excellent opportunity for exploration and discussion among students regarding the practice, ethics and unique benefits of midwifery care. Click here to order your FREE case of books now! Each of the 25 midwives in Into These Hands, Wisdom From Midwives was chosen because I considered her to be a Sage Femme—a Wise Woman. Who are these women? I intentionally chose a diverse chorus of midwife voices so as to shine a light on the complexity of midwifery practice and the myriad ways in which American midwives contribute to maternity care and public health in the U.S. When they began catching babies in the ‘60s and ‘70s most of them had no idea they would become part of an astonishing social movement that would influence and shape the discourse about reproductive rights and content of maternity care in America. These stories—full of grace and guts, challenges and successes, passion and humor—give the reader an unprecedented opportunity to visit the interior lives of well seasoned midwives and glean their special brand of hard-won wisdom. 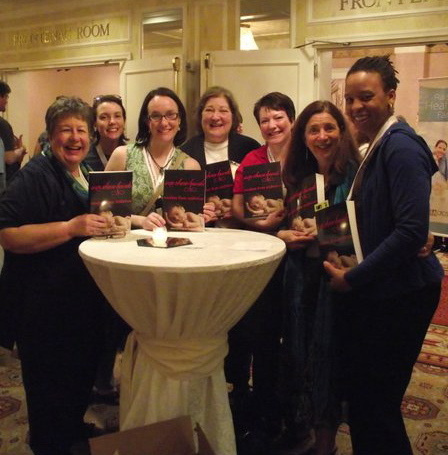 I am so happy to say Into These Hands, Wisdom From Midwives is now a required textbook in several midwifery programs in the U.S., both for CPMs and CNMs. In gratitude, and to celebrate the new 2015-2016 school year, I will send any midwifery educator one case of Into These Hands, Wisdom From Midwives free of charge for the price of shipping & handling only. There are 18 books in a case, retail value of $450. You can sell books at retail cost ($25), or at a reduced cost, or give them away. Such a deal! Here is what midwifery program directors are saying. For midwifery educators: To receive your free case of Into These Hands here is all you have to do. Send a check or certified money order for $24.00 (for shipping/handling) to: Geradine Simkins, 275 Cemetery Rd, Maple City, MI. Include your name and shipping address, your position at your midwifery school, and your email address so that I can let you know when the case has shipped. I will send the books within 5 business days. That’s it—very simple! I hope you take me up on my free offer. And keep up the good work of educating the future midwives of the USA! It’s almost ‘school time’ again for educators and new students. In my part of the world we are savoring the last gorgeous summer days and dazzling nights. For students and instructors its time for gathering materials and ordering books. 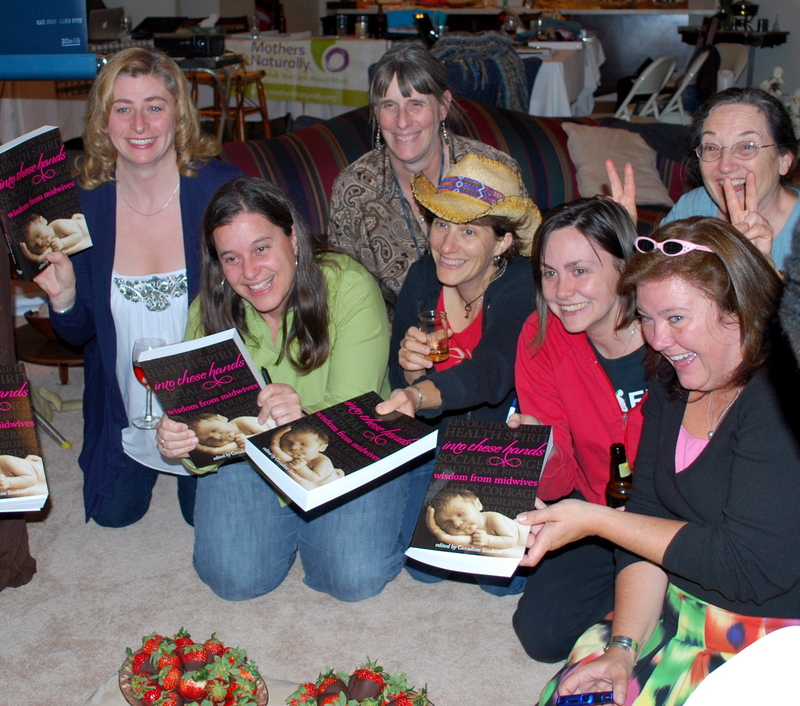 Two years ago I sent every midwifery SCHOOL in the U.S. a copy of my new book, Into These Hands, Wisdom From Midwives. Since that time it has become required reading in several midwifery schools. As the new school year approaches, I am once again inviting US midwifery educators to consider using the text in their classes, particularly in the areas of professional development or the contemporary midwife’s role in the U.S. maternity care system. We know quantitative data is vitally important; but stories are what impact people’s hearts and minds. My goal is to get the extraordinary memoirs of 25 remarkable and diverse midwives into the hands of students who need to hear real life stories of the lived experience of being a midwife. Collectively these midwives have over 800 years of experience and have assisted in 35,000 births. Their stories are fascinating, compelling, and inspiring. Here is all you have to do a free case of 18 books. Send a check or certified money order for $24.00 for shipping/handling to: Geradine Simkins, 275 Cemetery Rd, Maple City, MI. Include your name and shipping address, your position at your midwifery school, and your email address so that I can let you know when the case has shipped I will send the books within 5 business days. 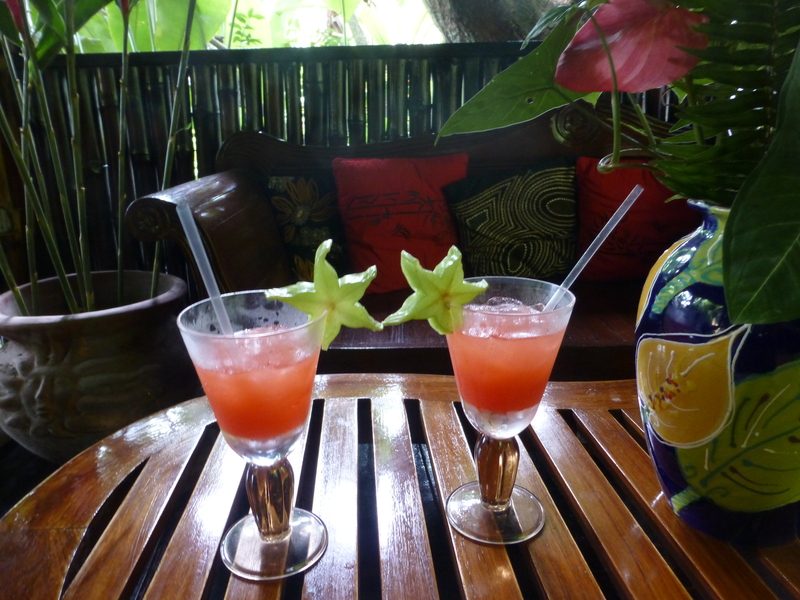 I slipped away from my blog for what seemed to be a minute or two. In a blink of the eye so much happened. I started the year with a big surprise—I got engaged to my old lover from 20 years ago, dear friend, and very talented and sweet man, Fred Heltenen. 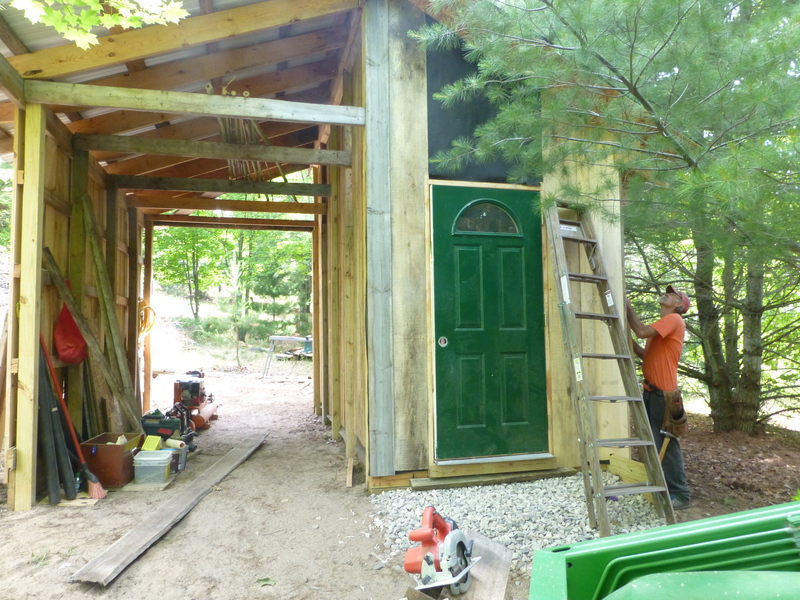 We built a baby barn in which to store my books—Into These Hands,Wisdom From Midwives—as well as tractors, garden implements, kayaks, homestead tools, building materials and other stuff. 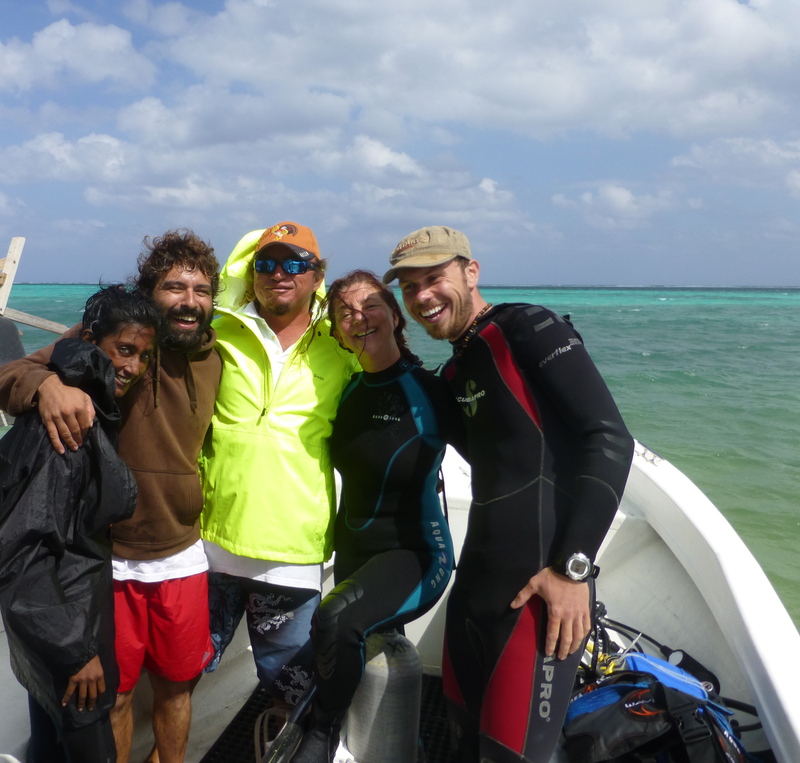 I earned my PADI scuba certification and we went deep sea diving—a lifelong dream of mine—in a marine reserve in the Yucatan, way south near Belize. We visited an underwater fantasia of eagle rays, colorful corals and schools of gorgeous fish of all sizes and interesting shapes. My daughter Leah got engaged to her sweetheart, JoMo, which was very exciting. I traveled all across the United States working with midwives, and I taught a half-dozen workshops around the country for the Healthy Native Babies Program. Bob Russell, dear friend, shine on! 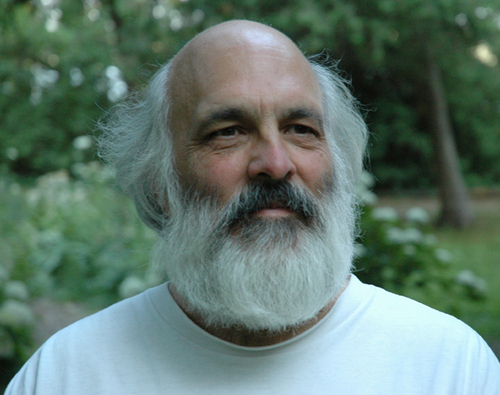 My good friend and fellow environmental and peace activist, Bob Russell, gave up the good fight with cancer, fell into a deep sleep, and walked into the Spirit World. 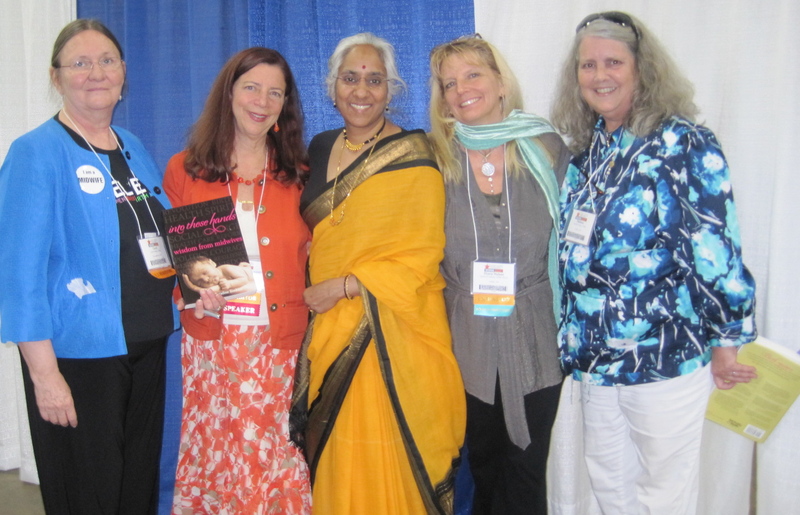 Throughout the year I continued my work as the Executive Director of the Midwives Alliance of North America. Never a dull moment there. And in the autumn my true love, Fred, and I got married on the Fall Equinox. It was also a full moon and the International Day of Peace. 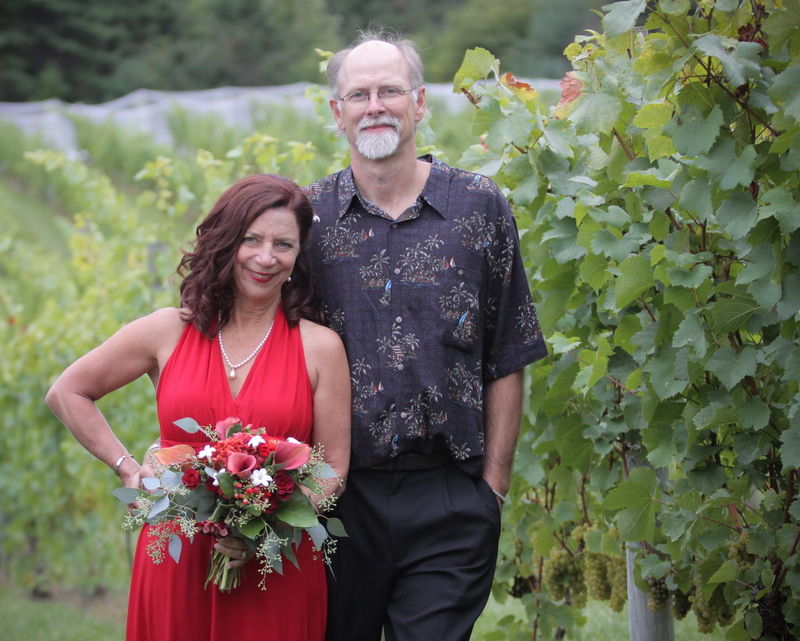 The ceremony was held in a cozy circle of family and close friends in a beautiful grape vineyard overlooking the Grand Traverse Bay. 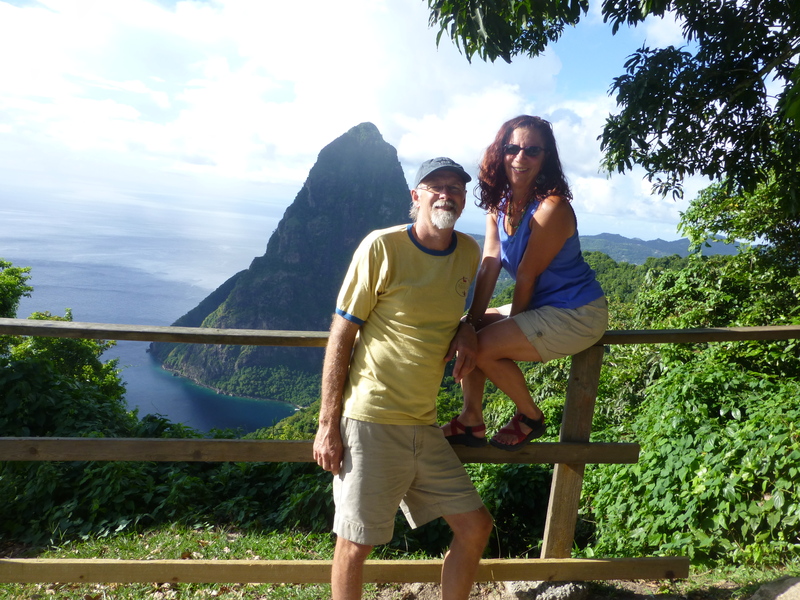 We went on a honeymoon to St Lucia in the Caribbean Sea that was restful, adventurous, and simply divine. We also did more deep sea diving in the truly astounding underwater world. I am totally hooked! Whew—and that’s only a small glimpse of the year. As 2013 begins to wind down and becomes a patchwork of amazing memories, I feel gratitude for blessings upon blessings, and for a life filled with both challenges and opportunities for growth and transformation. 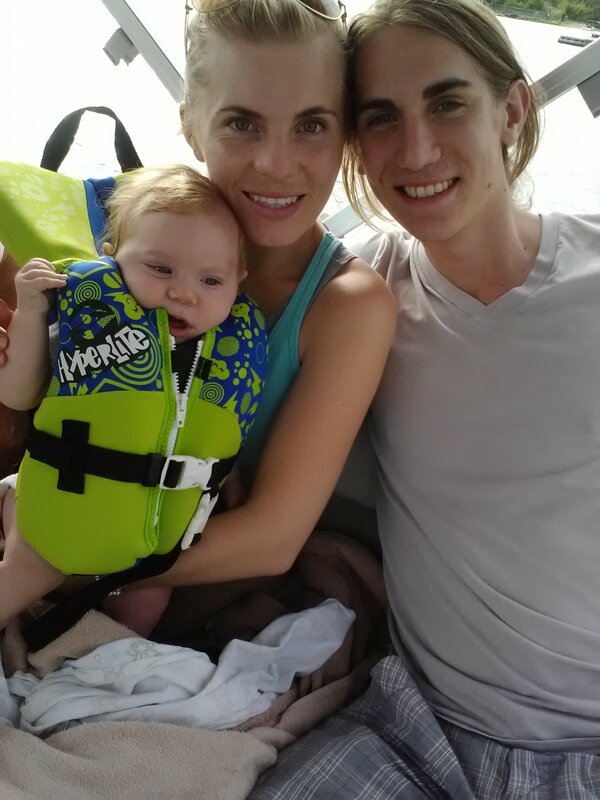 This year my nephew Sam (whom I caught when he was born) married his love, Vanessa, and they gave my brother & sister-in-law their first grand baby, and my mother her first great grand baby. Her name is Lyla, and she was born at home with midwives, as was her daddy and most of his siblings. I caught a few of them. 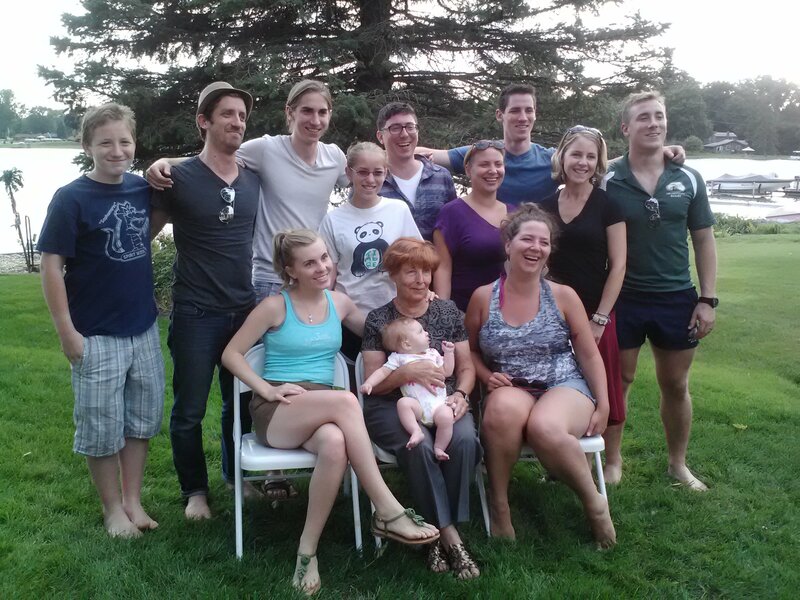 My mother, Margaret already has a flock of fabulous grand kids, but she was thrilled to be adding the next generation to her tribe. She was especially jazzed to be in Detroit (from her home in Arizona) just when Lyla was born. Most of her grand babies (including my three kids) have been born at home with midwives, and Grandma Margaret has been present for many of their births. What a blessing for the babies, the parents and for grandma. Along with Lyla we received a new bunch of relatives this year. All of Vanessa’s people are from Macedonia so it was interesting to see how the Irish and the Macedonians mingled. As it turns out we had a wonderful, wild and memorable time together with multiple parties, venues and events. 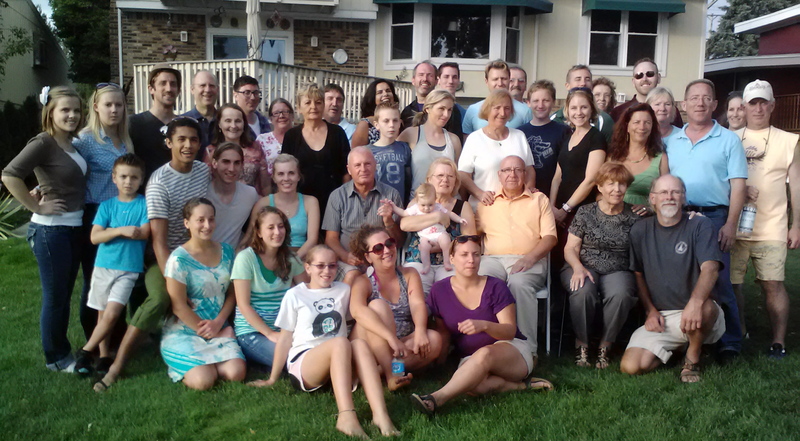 So, even though the extended family looks rather serious in the photo below-it is a cover for what turned out to be a rather robust and spirited gathering together. Weddings and new babies are the best!